I have to preface this article by saying this is NOT a sponsored post. I received no compensation for sharing my experience with planning this vacation. A warning, if you are one of those people that love to research a destination and plan out your own dream trips this might not be the post for you. For the rest of you, who like me have a dream and just want it to manifest itself with little drama, stress or worry – and within budget! Then have I got something to share with you! I just booked a fall trip to Croatia. The best part was the absolute ease of planning this entire adventure. 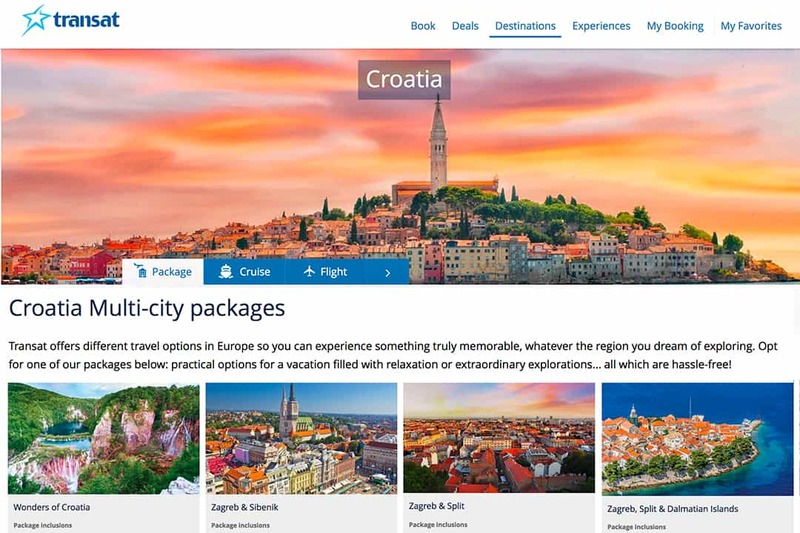 I searched some websites and figured out what I wanted to see, then searched some more and now I’m going on a dream European vacation to Croatia. I have wanted to book this trip for a few years now. Since I’m not a planner and hate having to figure out how many days to stay here and how many days to stay there and how am I going to get everywhere, I decided the best thing for me would be to book a tour where this has all been mapped out for me. Easy right? Wrong. 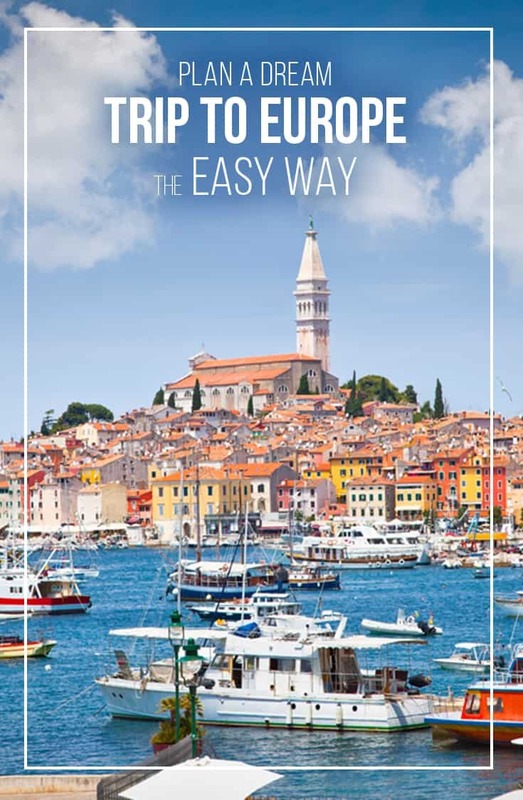 The first challenge was finding a tour that had all the spots in Croatia I wanted to see. While I didn’t want to plan anything, I did do some research about what I wanted to see in Croatia. Mainly the Croatian Coast. I had this dream of doing some of my sightseeing by land and the rest cruising and island hopping through their route of 1,000 islands. 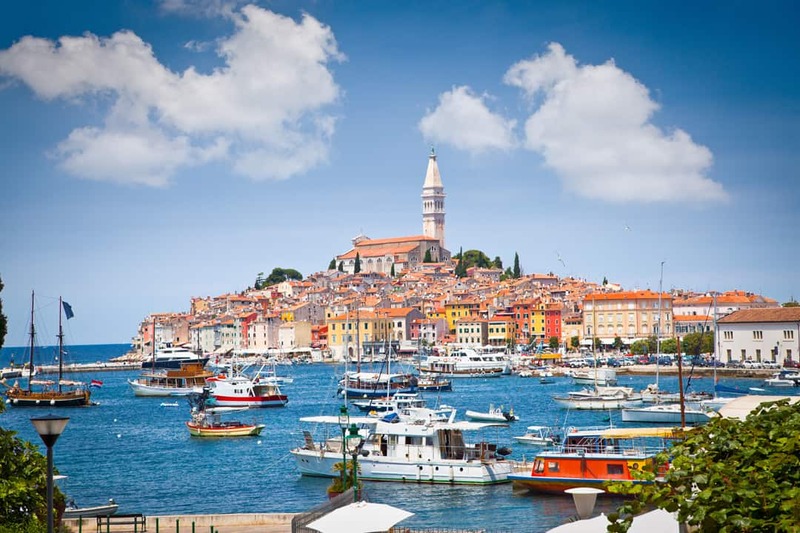 Package Itineraries: I found tours that started at one end of Croatia and ended in another or were multi-country hopping type trips, but none of them seemed to be the right fit. Accommodations: Once I found an itinerary I liked at a decent price point I realized the accommodations included were 2-star hotels or hostels. Flights: Most tour operators create packages that do not include airfare. The next challenge was finding a deal on flights, with dates that coincided with the tour itinerary. If tours began and ended in different cities, the cost went up as it was similar to buying two one-way tickets. Budget: Factoring in, tours with higher end hotels, itinerary stops I wanted to see and flights required these trips started to add up in price. 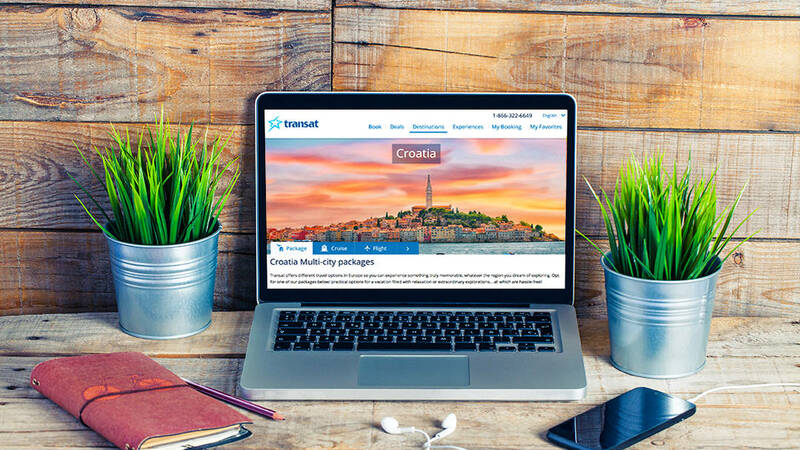 Last year, Transat started flying to Croatia direct from Toronto. So while looking for deals on flights, I discovered that Transat has all the tools needed to book a dream vacation all on one website. The best part is these pre-packaged trips include the flight!! You can pick a destination in Europe, and their website will take you to that destination page. There you will be able to search for flights and vacation add-ons like guided tours, multi-city packaged tours or cruises. If you like to plan and explore on your own you can, or if you’d like them to take care of most of the details leaving you the option to explore the multi-city packages are perfect. Flights: airfare included when purchasing a package. Cost: budget of a trip depends on the length of tour and accommodation level chosen. 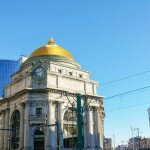 Accommodations: choose tours that offer 3-star or 4-star hotels. Transfers included: transfers from airport to hotels, and between cities included. Variety: from relaxed sightseeing exploration, adventure activities and hiking, to cruising there are many different types of tours available. Free Time: you still have the option to explore the destination on your own and if you’d like there are optional guided tours available in each city. It’s the perfect balance of guidance and free time to explore on your own. 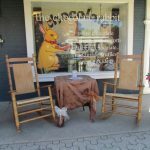 Meals: some meals are included leaving room for exploring the food scene at a destination on your own. 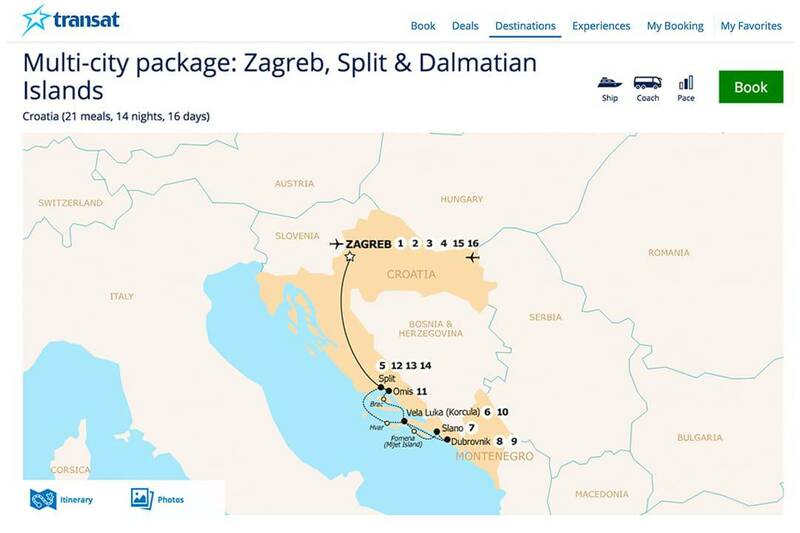 I felt like Goldilocks when planning this trip to Croatia. This one is too expensive, that one doesn’t go to this spot, this one’s hotel is meh and that one I can’t find flight deals. Transat had my dream trip all packaged up for me. All I had to do was call up and find availability, and their travel agent did the rest! 7-day cruise through the islands with daily stops to explore by foot. For seven days I don’t have to pack and unpack my stuff as I explore the region! Optional excursions: I can discover each destination on my own or purchase guided tours throughout the trip to explore these destinations in more detail. 21 Meals: all my breakfasts, five lunches and two dinners included which means my bestie, and I can explore some of Croatia’s food scene on our own. 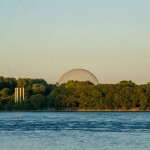 Book early: the tours fill up before the flights, so leave lots of time if you have a particular tour in mind. Research itinerary: read through the itinerary carefully and make sure it includes the spots you want to see, the right balance of guided activities and free time. Accommodations: check to see if your tour includes 3-star or 4-star hotels. Optional extras: note and budget for the excursions that have additional costs, meals you will have to purchase and other extras like hotel taxes. It seems so far away, but I will have all the details about this great adventure when I get back in the fall. I did not receive financial compensation for this post. The opinions are completely my own based on my experience. Some links on this page will generate a small commission from sales. This helps me to keep providing quality content and tips for you.